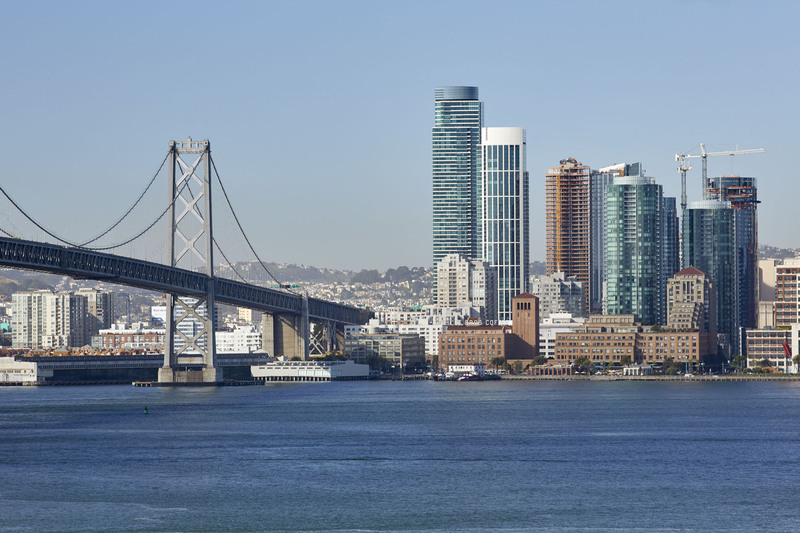 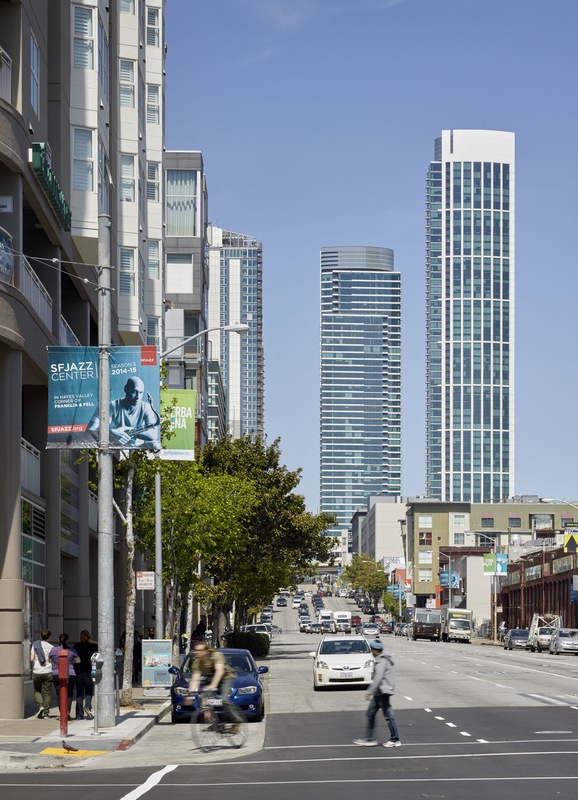 One Rincon Hill is a high-rise residential condominium located in San Francisco. 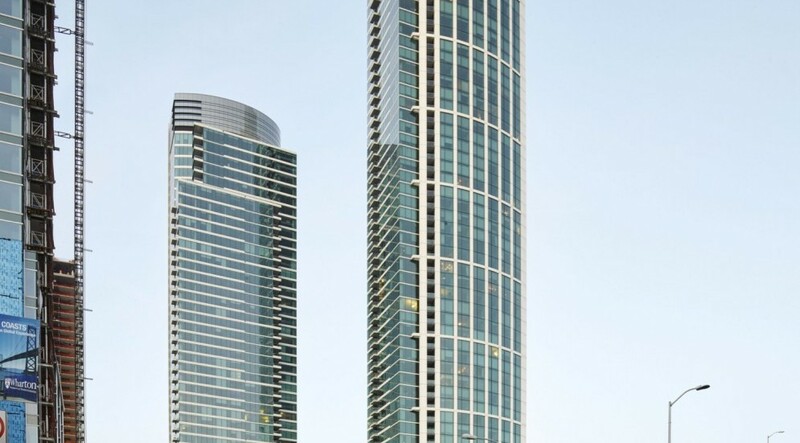 A two phase development delivered two soaring glass and aluminum clad towers with residential units and garden townhouses. 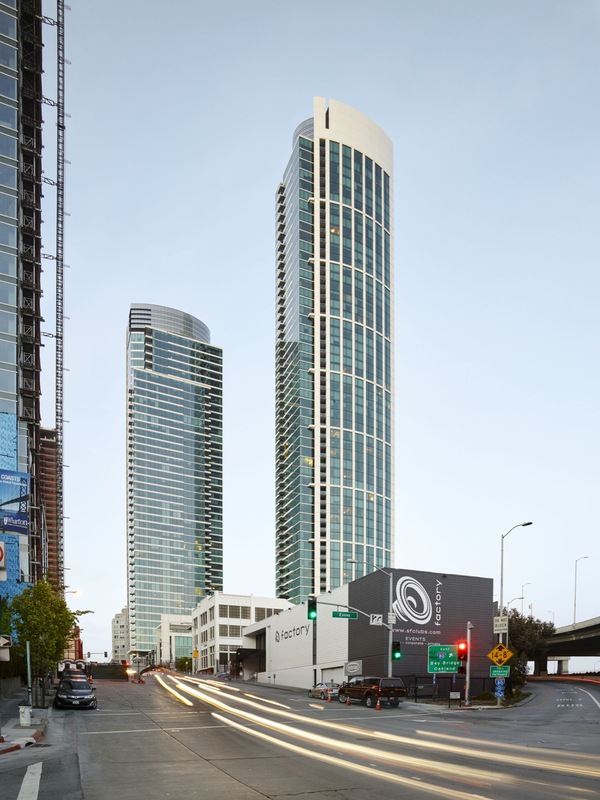 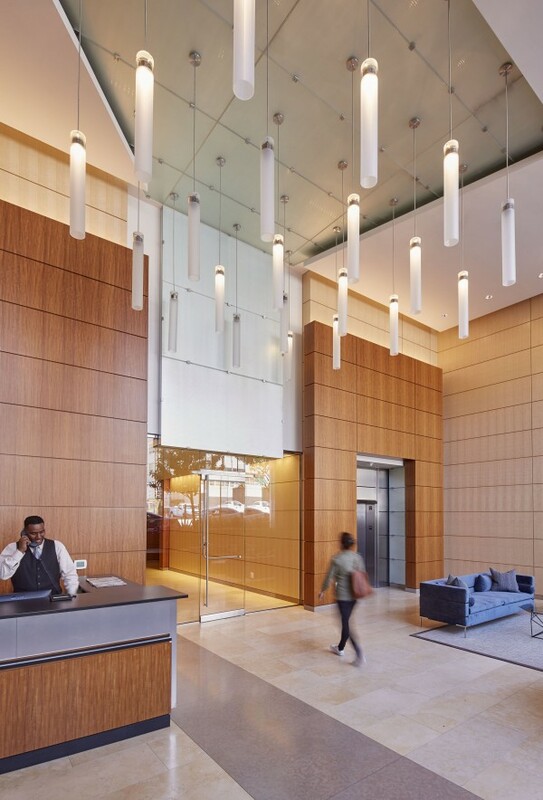 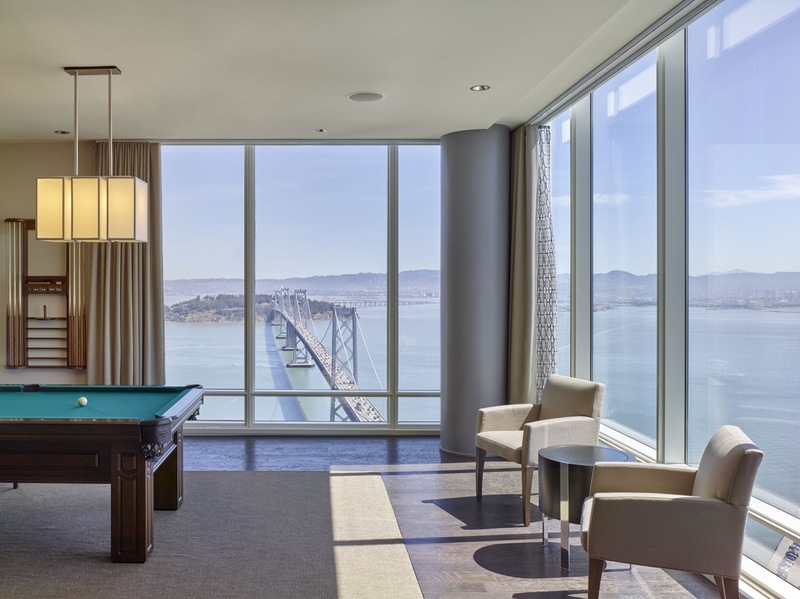 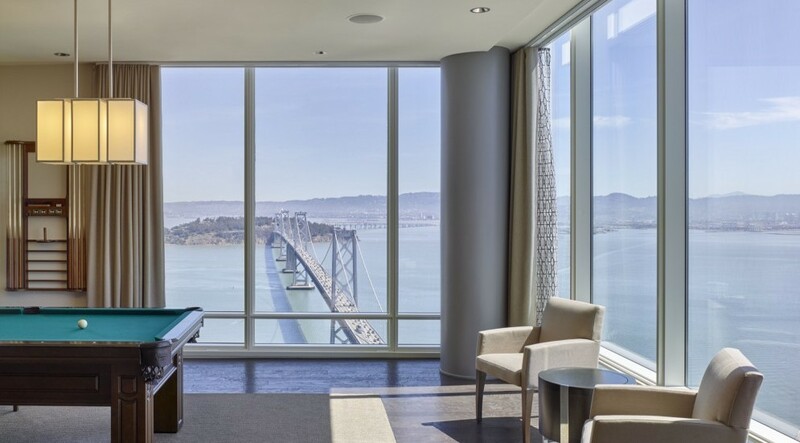 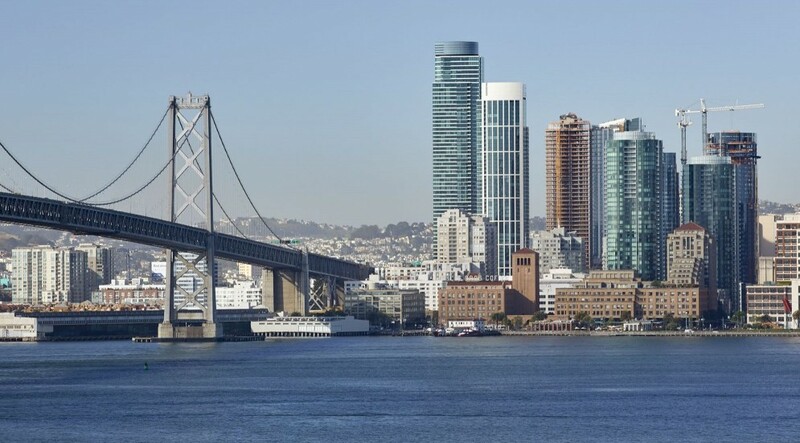 Amenities at One Rincon Hill include a full-size heated swimming pool, sundeck, whirlpool spa, barbeque area, reflecting pool with an infinity edge and fire place, a fitness center, hospitality room and below-grade parking.